Family Portraits- Why are they so important? It is a new year and I am getting back on track with my blogging. We experienced a very big loss in our family this month. My mother in law, Carmen, passed away from a long battle with cancer. We knew it was coming but non of us could really grasp the reality of what that would feel like. As we planned the funeral my sister in law started gathering photos for the funeral program, slideshow and photo collages. She has always been so good at taking photos of the family when we gather. I don’t even take my camera a lot of the time, because it can feel like I am working. There were so many great photos to use and everyone really loved seeing them at the services. What a gift she gave us all having taken pictures at all of the outings and family get togethers. When we were going through the photos, I noticed how many times one or the other parent was missing in the photo because they were taking the photo. 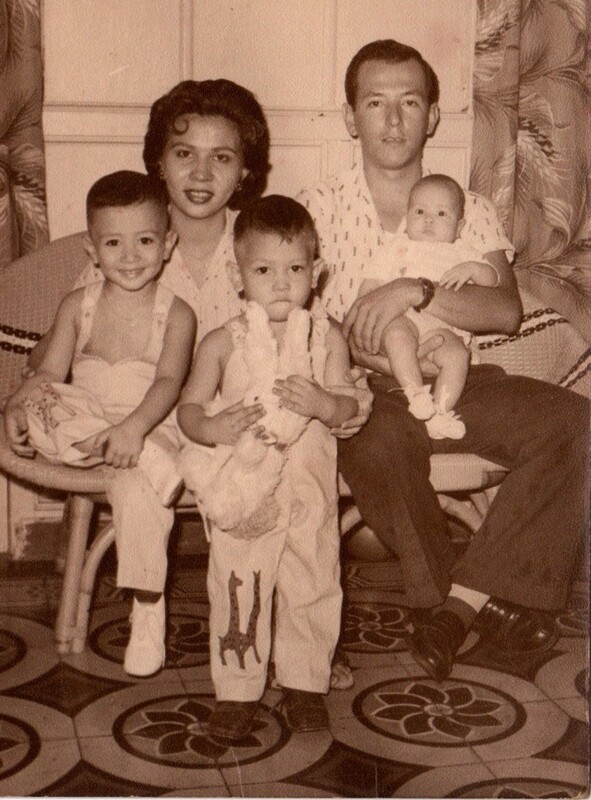 We loved this photo when all of the kids were little, but dad was missing. No doubt taking the photo. Luckily we did find some and it was so fun to see everyone! As most of you know, I feel very strongly in getting a professional to take family portraits once a year. When you look back at your family photos, it is so wonderful to look back and see your whole family, not just the kids. You have to know that your kids love looking back to see how little they were, but they also want to see mom and dad and how they have changed. So, to all of my clients that see the value in my work, thank you. I really believe in what I do and am reminded of the value daily when I am editing beautiful family portraits. I know my families will look back throughout the years and remember the fun time we had at the shoot, how little their babies were at birth and how wobbly their toddlers were when they were first walking. Even though there is so much pressure for those “perfect” family portraits it is great to have family portraits showing where everyone was, at that point in their lives. You look back and laugh and remember when little Johnny hated having his photo taken and would not look at the camera or wanted to hold his favorite stuffy. Those are always my favorites because they really show the personalities of the kids. They won’t always hate the camera, but that year they did, and maybe they still have that ratty old stuffy. My New Clarity-Get Ready This Is Exciting!